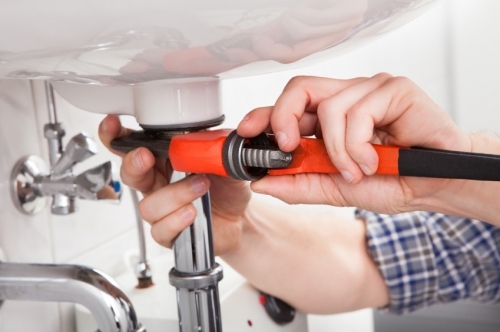 At Richard Jarvis Plumbing & Tiling in Nottingham, we have a wealth of knowledge and experience in Plumbers. Here at Richard Jarvis Plumbing & Tiling, we appreciate you taking the time to view our details and we hope you've found what you're looking for. For more information, please telephone now and we will be happy to help.